You must have HTTP cookies enabled to use our web site. Cookies are small data files that allow us to keep track of session data for longer periods. These cookies will expire (and be automatically deleted) when you close your browser. 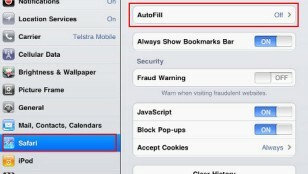 Most browsers allow you to change privacy settings like cookie handling under the Tools/Options, Tools/Preferences, or Edit/Preferences menus. If you are able to successfully login, then cookies are enabled on your browser. If you attempt to login, but the main page still says "Guest", then cookies are not enabled. 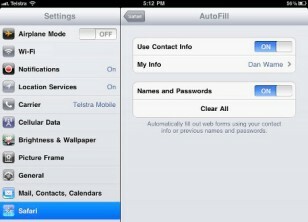 ... then slide the "names and passwords" slider to "on". 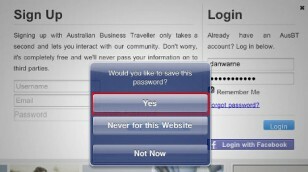 Then, when you enter a password in at a website, Safari will ask you whether you want to save it for future autofill. Because of the security settings on this site, I cannot access your account to recover your password (sorry). However, you can reset your password. Click the "Forgot your password?" link on the login page, then answer your security question. The web site will send a temporary password to your e-mail of record. After you receive your temporary password, login using this password. Then click the "Change password" link to reset your password to one which you can easily remember. If the above steps fail to reset your password, please e-mail me.